Sept 15, 2007 (Hot Springs Village) CENTURY 21 H.S.V. 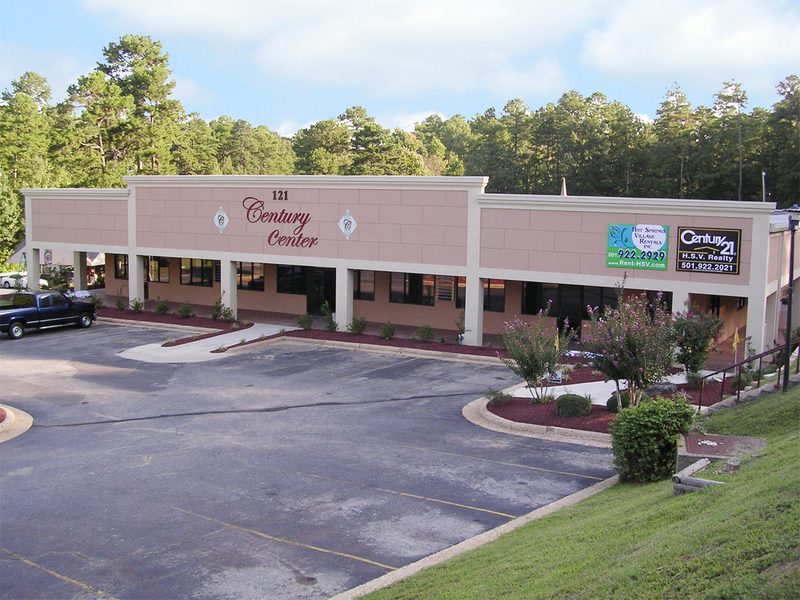 Realty proudly moved into it’s new home at 121 Cordoba Center Drive, RIGHT at the Front Gate of Hot Springs Village, AR. In celebration of the Grand Opening, CENTURY 21 H.S.V. 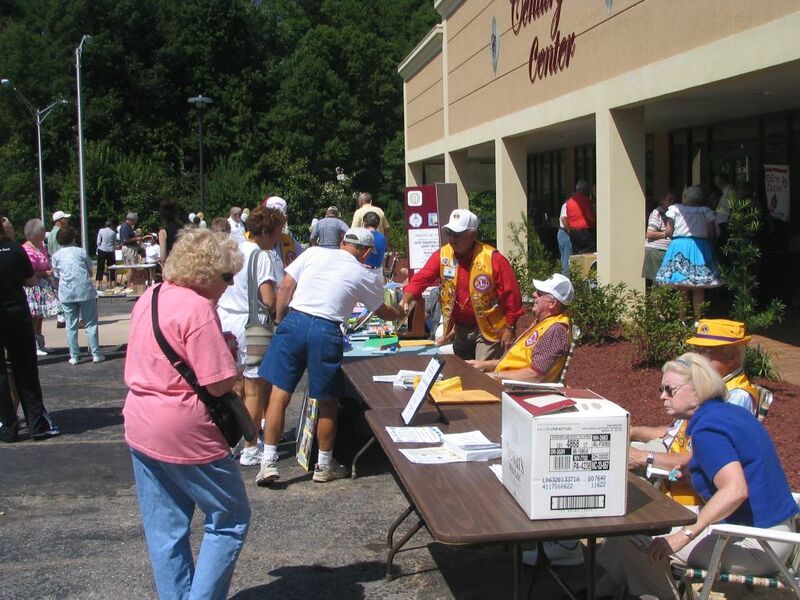 Realty invited many of the local clubs to come and have a table to meet and greet and offer information about their respective clubs. 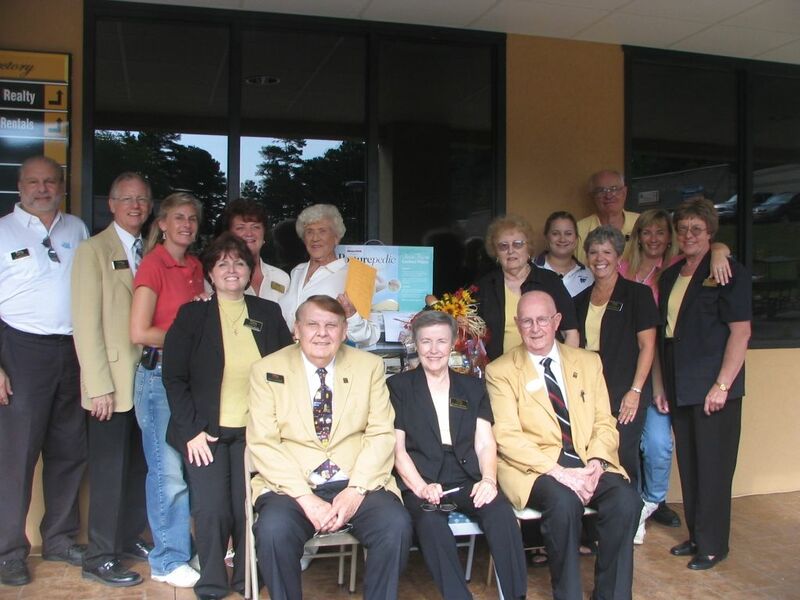 The event featured tours of the two existing offices spaces, CENTURY 21 H.S.V. Realty and Hot Springs Village Rentals, in the new CENTURY CENTER Business Complex. 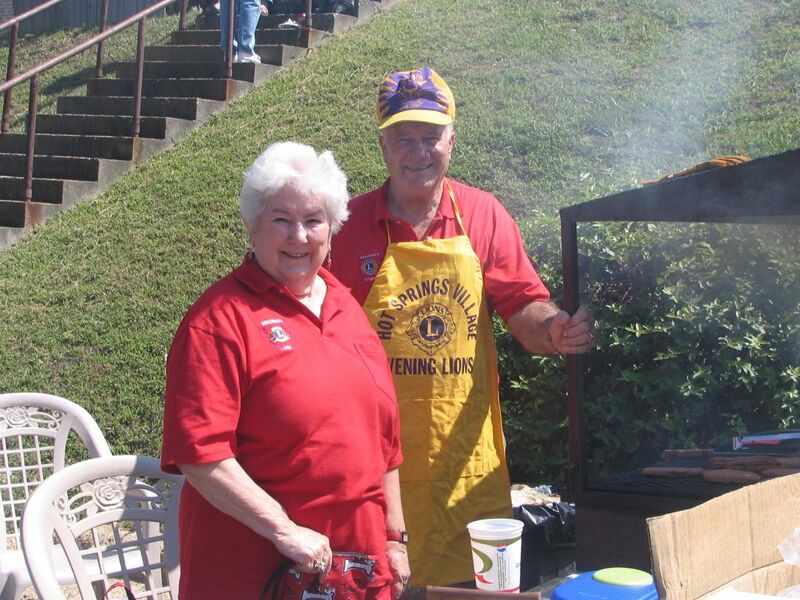 KVRE Radio was on hand to do a remote broadcast, and visitors lined up to buy burgers from the Hot Springs Village Evening Lions, drinks & dessert from the Jessieville & Fountain Lake Cheerleaders. All proceeds profitted the athletic programs, Easter Seal and the Lion’s charities. 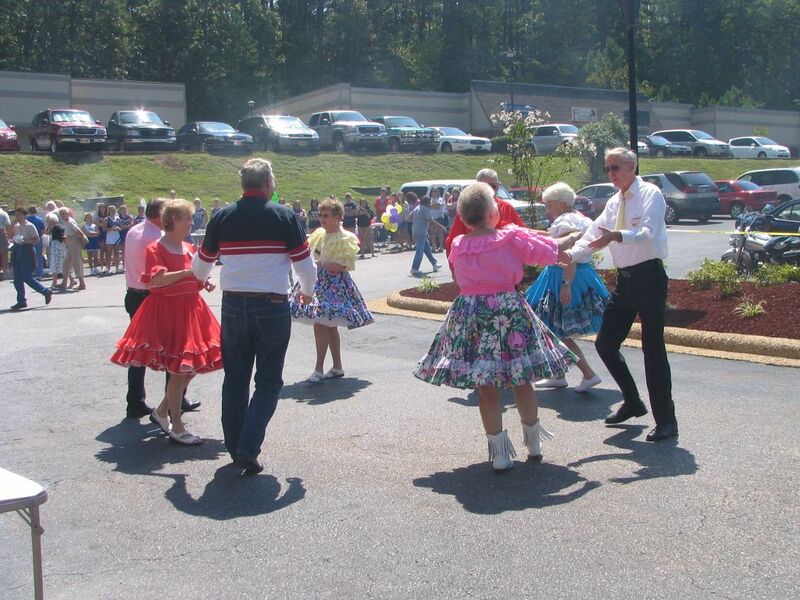 Some of the clubs had demonstrations, such as the DeSoto Square Dance and Chanticleers Barbershop Quartets, some had information and a friendly welcome such as, Crystal Chimes, Optimists Club, Village Foundation Club, HSV Breakfast Lions and HSV Evening Lions Clubs, HSV Duffers, Jackson House, Woodworkers Club, Animal Welfare League, Junior Golf Association, Village Dance Club, and others. It was a complete success! CENTURY 21 H.S.V. Realty and Hot Springs Village Rentals have also turned their offices into a “mini gallery” concept. The Brushstrokes Club is rotating displays of paintings throughout both offices. The general public is welcome to come view the artwork any time while the offices are open. Local businesses also supported the grand opening with prizes. There were prizes ranging from $60 up to $650, drawn every 15 minutes for the 4 hours it was open. Owner, Jim Bigg and Cheryl Bourland, said that it was such a stellar Grand Opening, that they are planning on making it an annual event to offer more people a chance to experience the opportunities and activities available in the Village. Watch for next year’s “Village Welcome”. And if your club is interested in participating, just call us at (501) 922-2021 and ask for Donna. sorry i missed the grand opening…heard many good things about it, HSV Realty and Hot Springs Village.